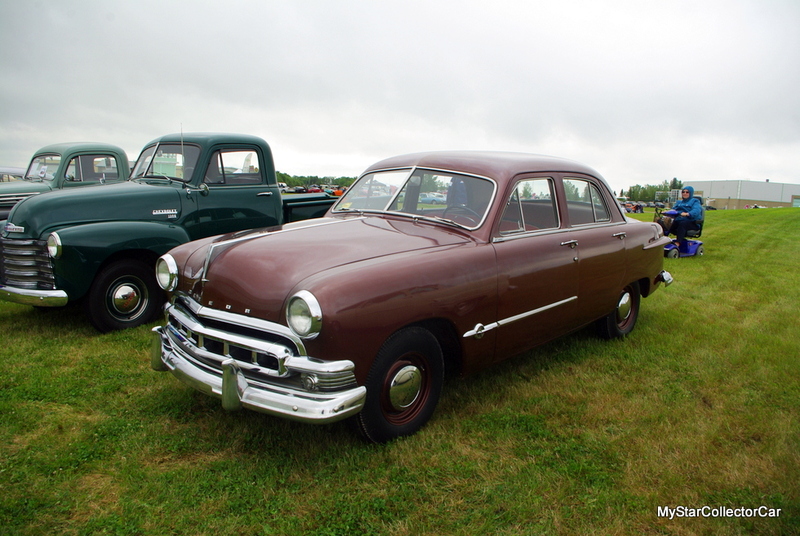 The car industry in North America had a caste system that allowed potential buyers to make choices about the new vehicles that were offered to them at dealerships. The low end of the totem pole was occupied by stripped-down cars that served their owners in a less comfortable, bling-free fashion. These cars were four-wheeled bland-mobiles that excited no one and served a basic purpose on the road: get from Point A to Point B with as little fanfare as possible. The name choices on these low end cars reflected their lack of flare and low position on the price scale. The biggest question was how little chrome should be used on these cars. The basic bling for these Plain Jane rides were the shiny front and rear bumpers, but all bets were off after these mandatory chrome pieces were installed because the Big Three wanted their low end customers to feel like their cars were low-end choices. 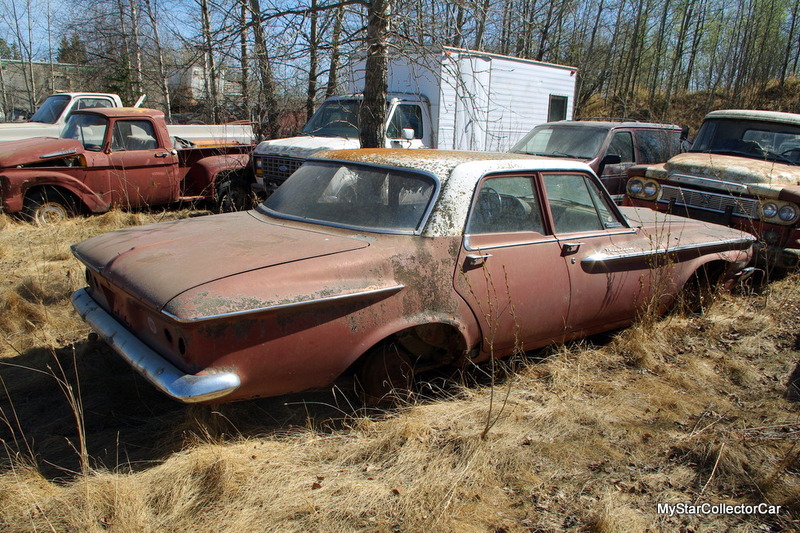 Names like Chevy Biscayne, Plymouth Savoy and Ford Custom sparingly adorned the exterior of these bare-bones models with a very minimal amount of bright work. 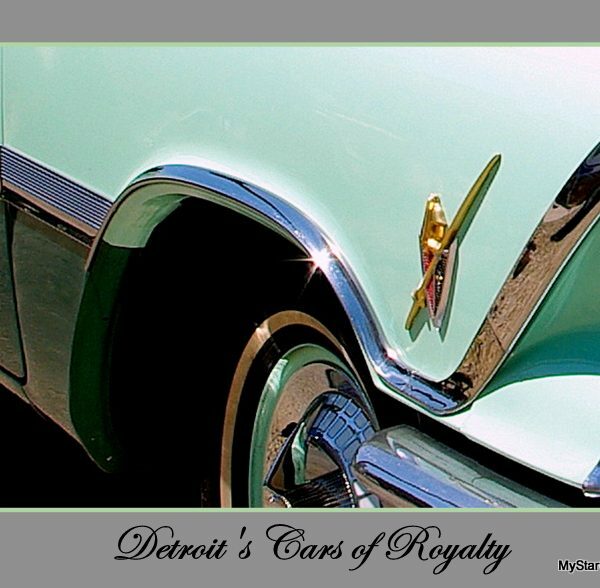 The only sense of bright work prestige found in these El Cheapo rides (beyond chrome bumpers) was the chrome finish on their name plates; a manufacturer’s decision to draw attention to their customer’s choice to buy a cheap car. 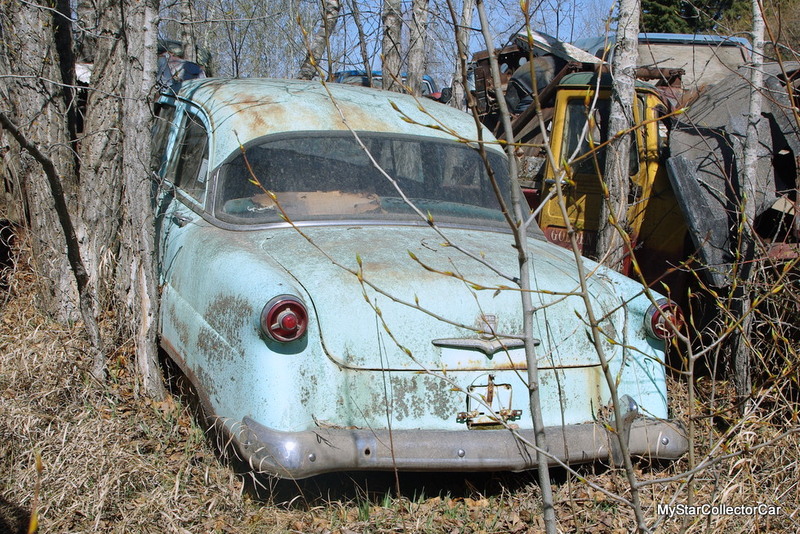 However there were also “A-number-one-top-of-the-heap” models available to the buying public during this bygone automotive era in North America, and some of them even had royal names to celebrate their purchase. 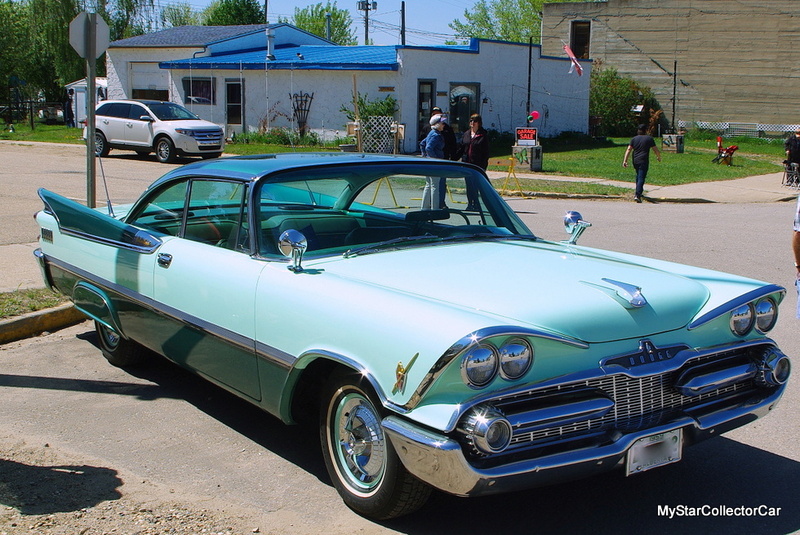 The most obvious example would be the Dodge Custom Royal models built from 1955 to 1959 by the fine people at Chrysler. These rare beauties occupied the top rung on the ladder of automotive success because they were all about chrome, creature comforts, and power during their five year production run. A Custom Royal purchase meant their owners could easily challenge for the lead in the neighborhood battle with the Joneses in terms of prestige. The flashy finned giants could turn heads-and then blind onlookers-with their generous package of chrome. 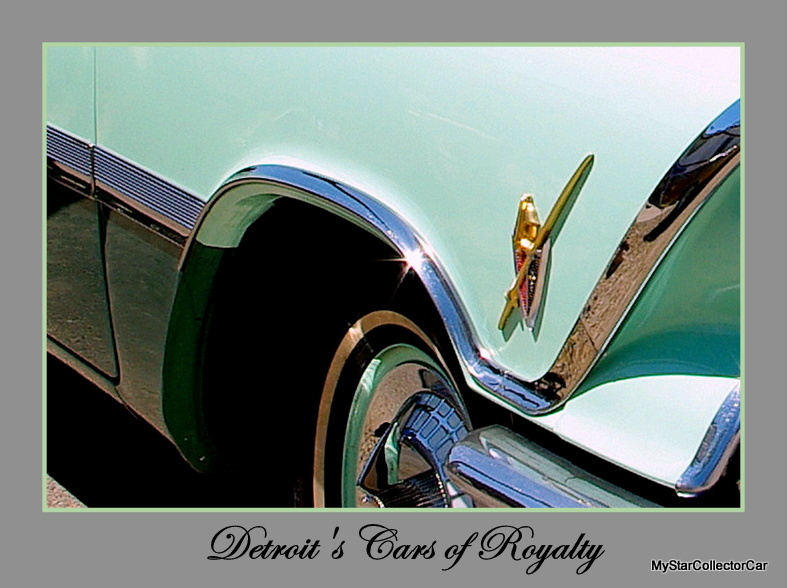 Passengers in the Custom Royal models were also treated to a dazzling display of bright work that also proved the owners were willing to invest in 1950s consumer prestige that started with a high end name like Custom Royal. Meanwhile, Ford had a better idea when they leaped over their lowly Custom model and introduced the lofty Crown Victoria model in 1955. 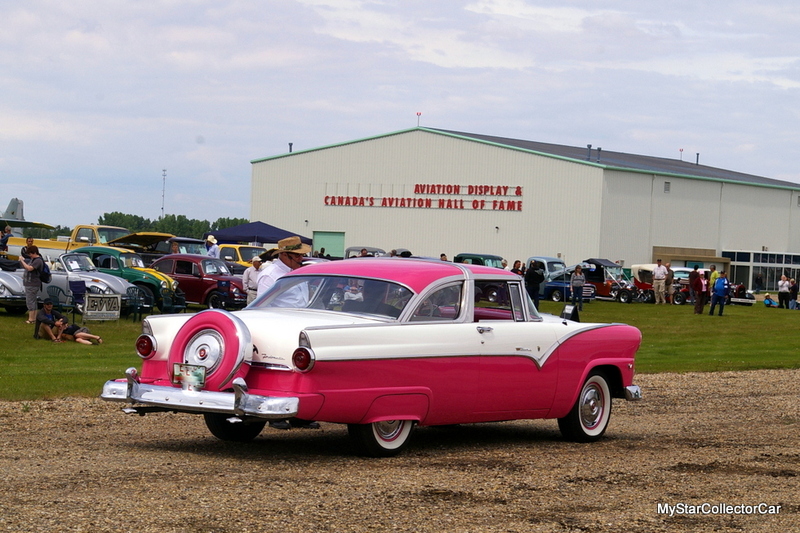 The unique roof design of the B-pillars on 1955-56 Crown Victoria models was bedecked with a massive injection of chrome to give the cars a very distinctive style at the top of the Ford food chain. 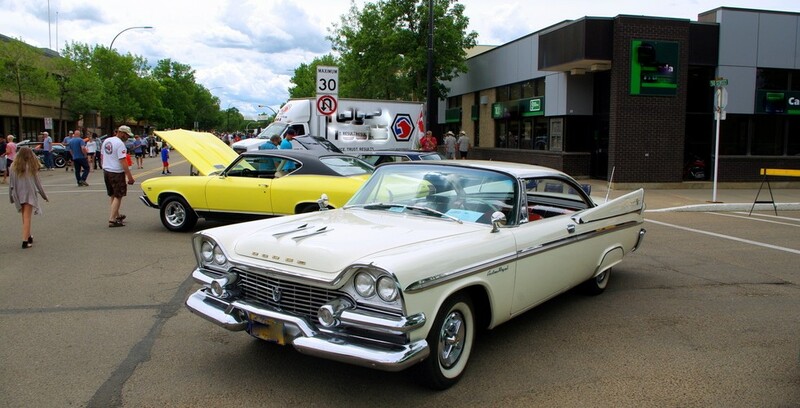 The Crown Victoria models were clear winners in the prestige race during their brief production run and represented all that was beautiful about automotive dreams in the 1950s. 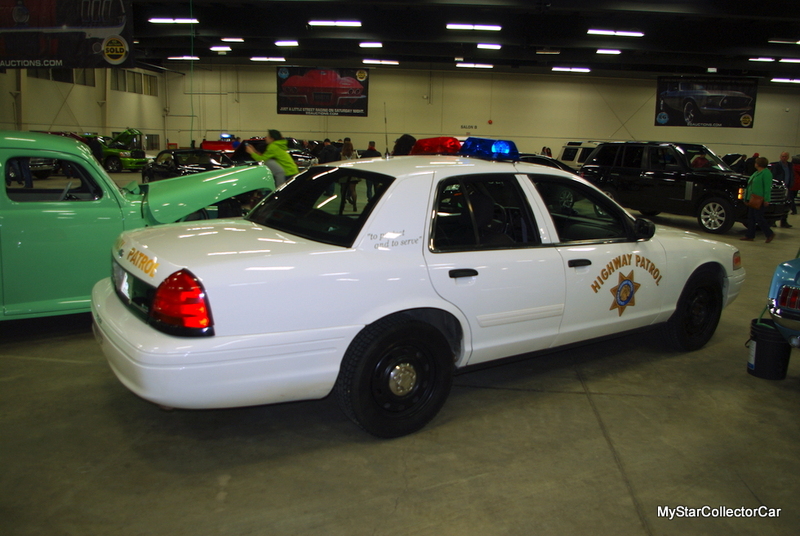 The Crown Victoria name was eventually resurrected by Ford for use as a police car, but it was doubtful that its rear seat passengers were overly concerned about the prestige angle on the newer Crown Vickys. GM did not dabble in the royal handle during the Fabulous Fifties, but they did introduce the Buick Regal and Olds Delta 88 Royale models in 1971. These cars were all about posh style and passenger comfort that suited a more mature, high end buyer during the Me Decade. 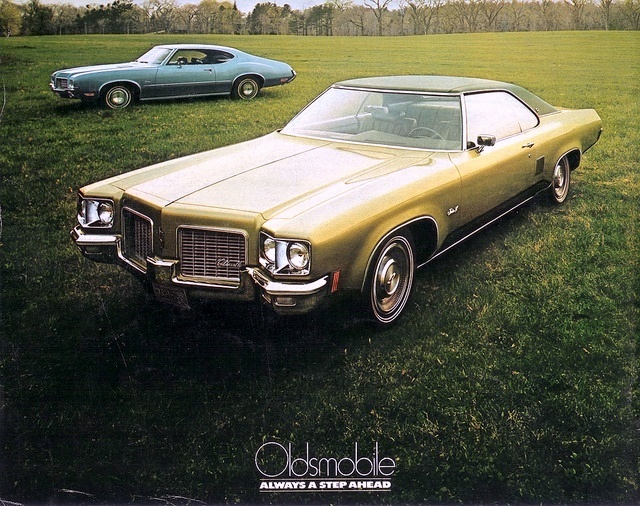 Buick and Olds were already leaning heavily into the luxury pitch long before they introduced the Regal and Royale models, but these two names immediately ascended to the throne for both GM brands. All of the aforementioned cars were indeed royalty on four wheels when they debuted at the top of their respective lineups. Owners and onlookers were not required to bow in their presence-but the low end model owners in their circles definitely had to be more humble about their ride choices.